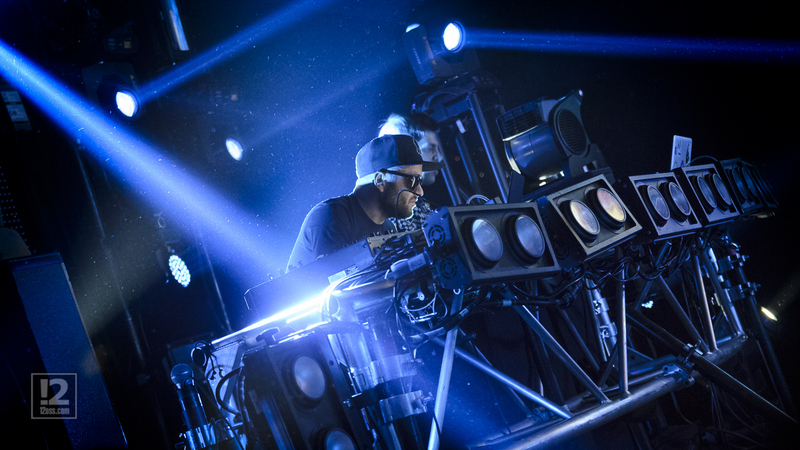 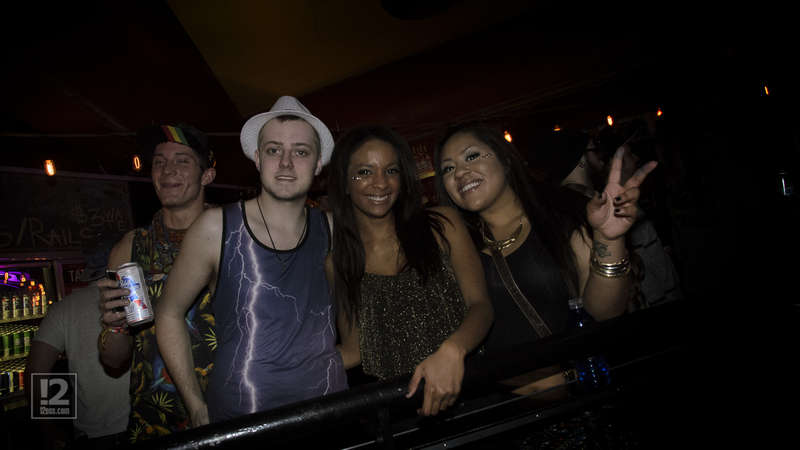 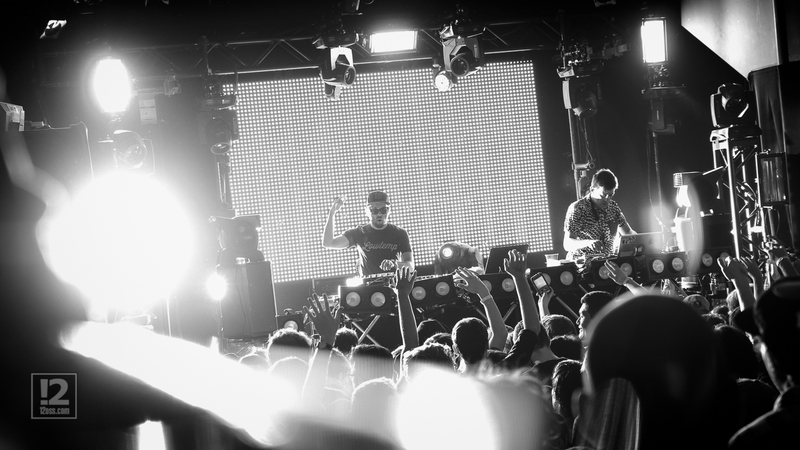 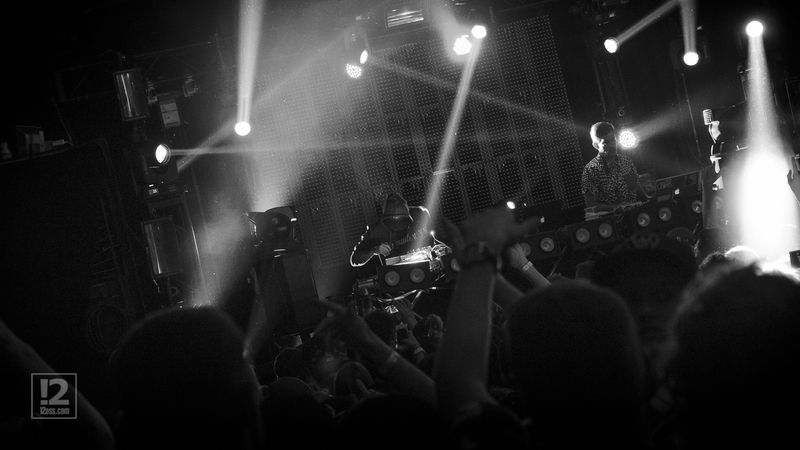 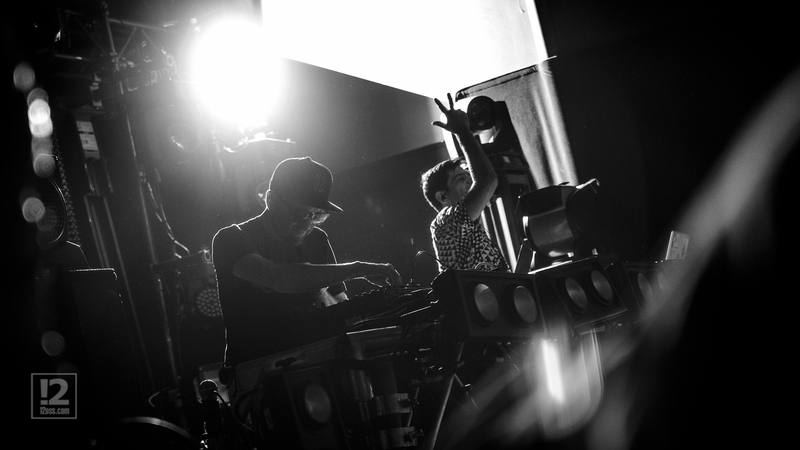 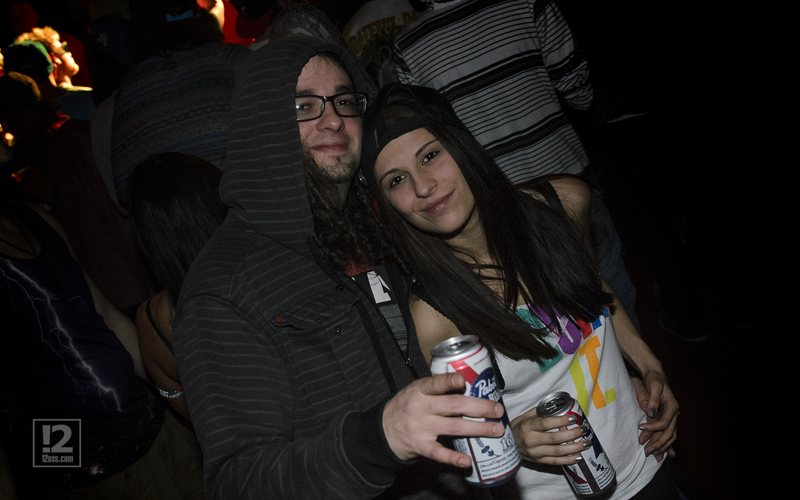 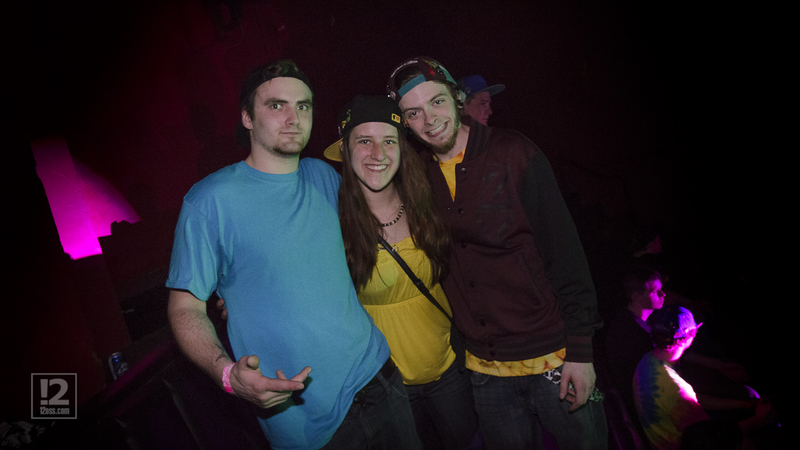 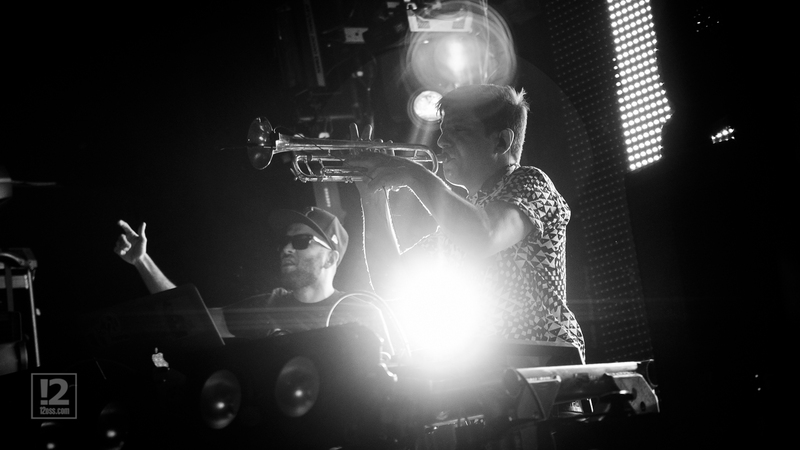 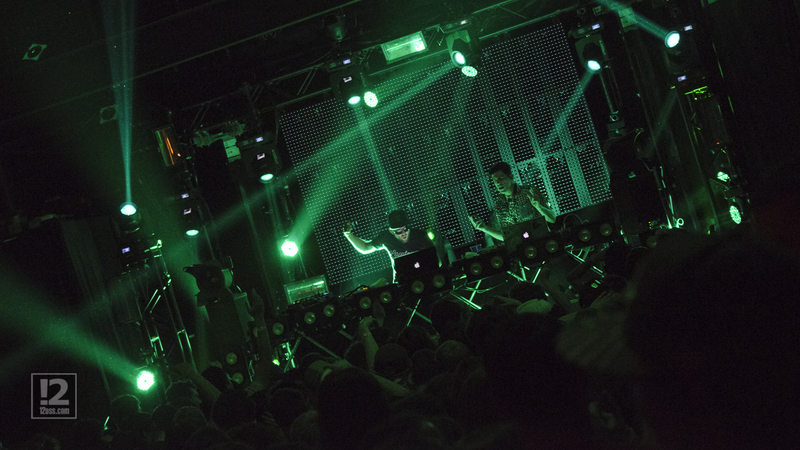 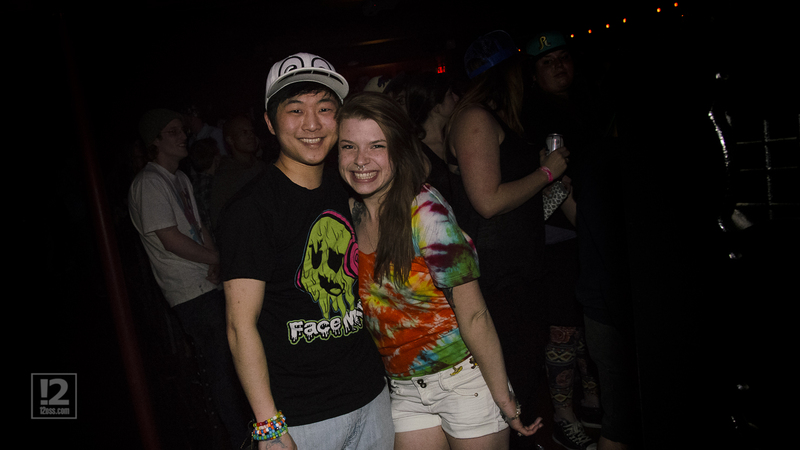 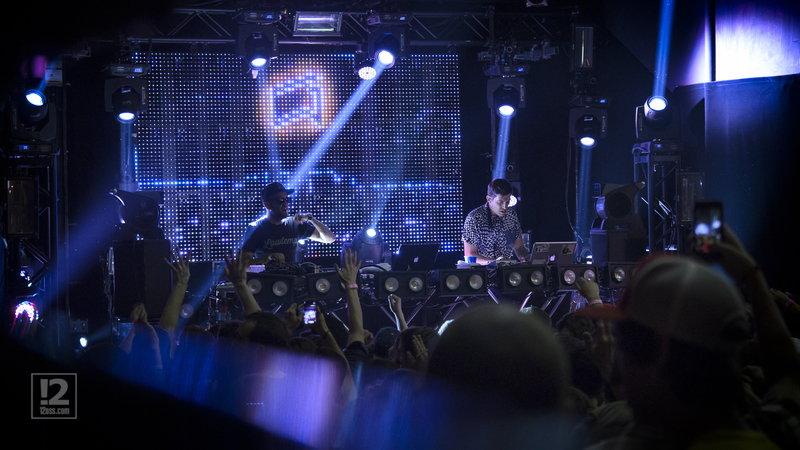 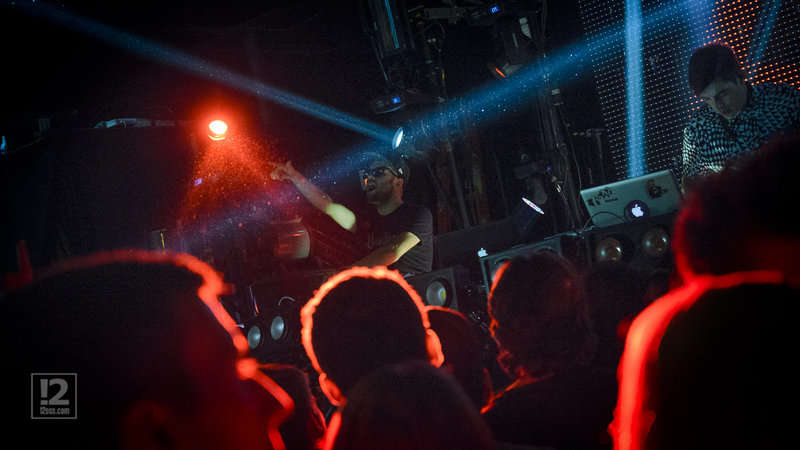 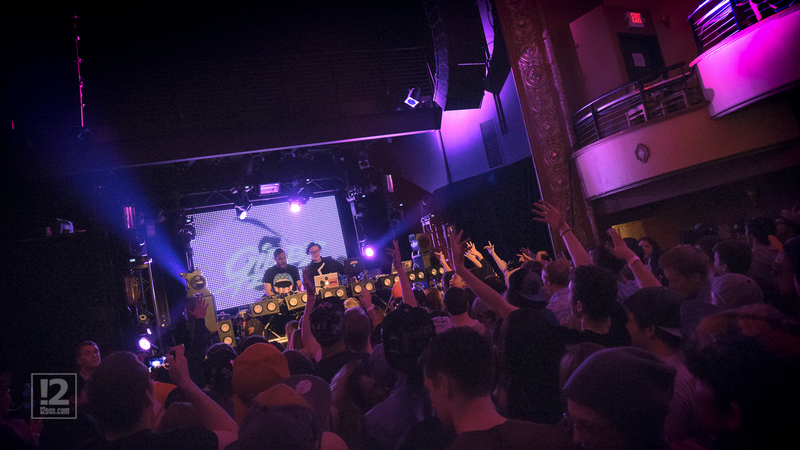 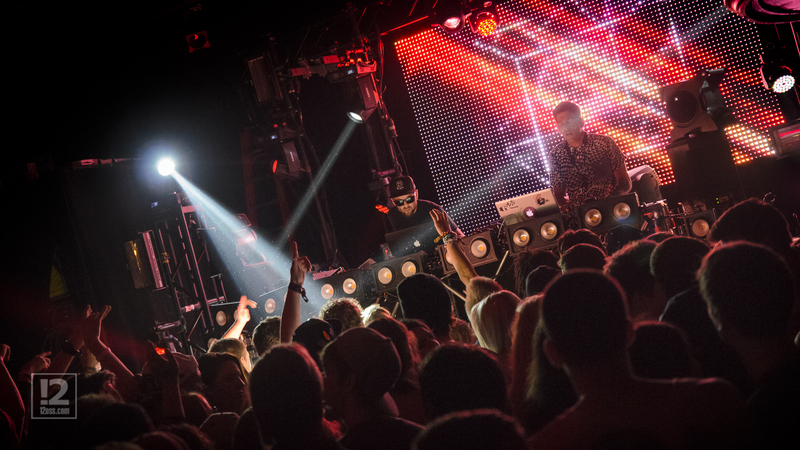 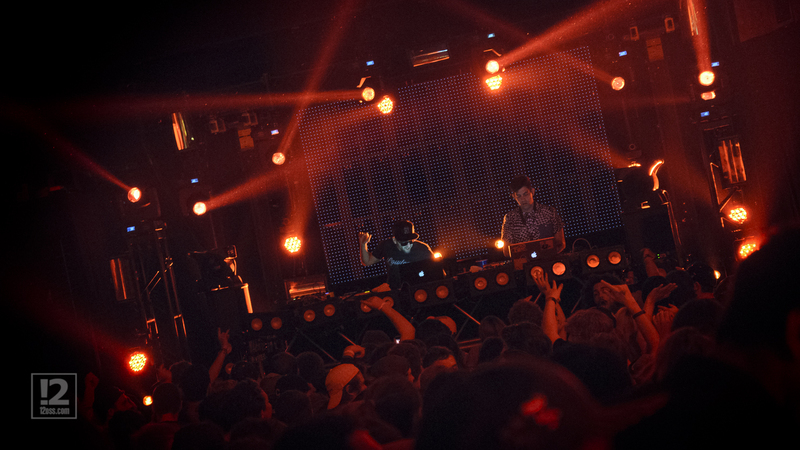 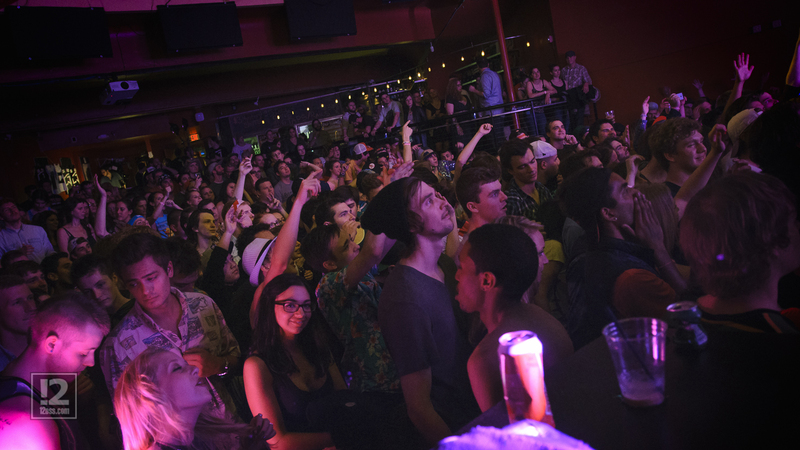 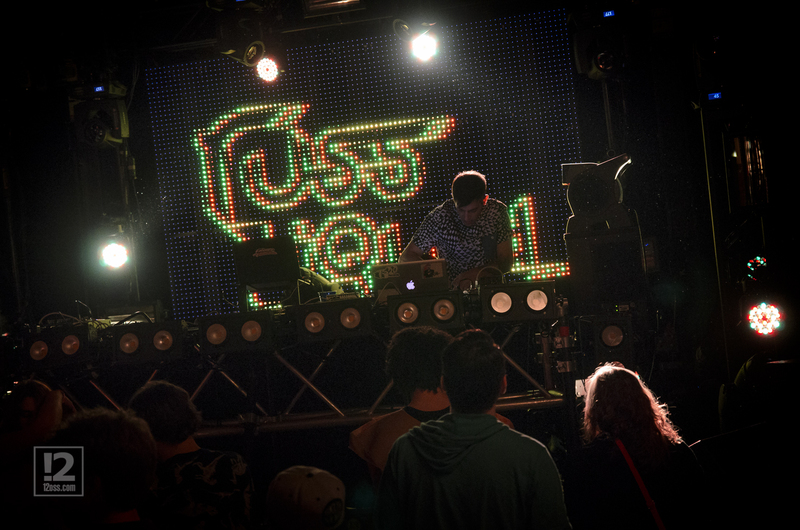 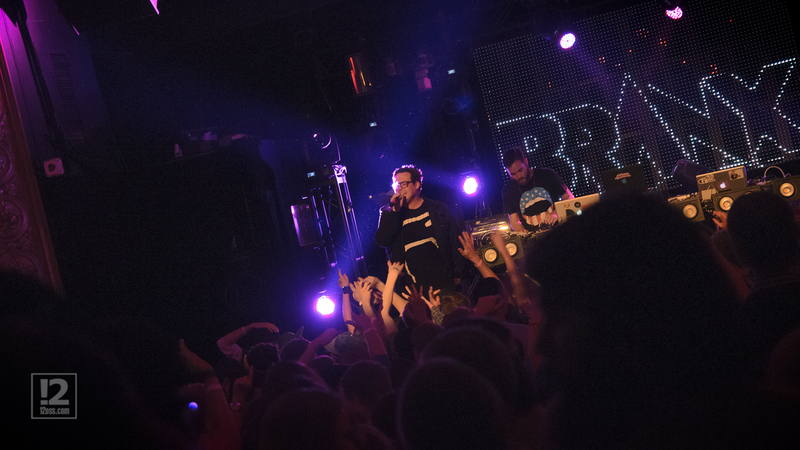 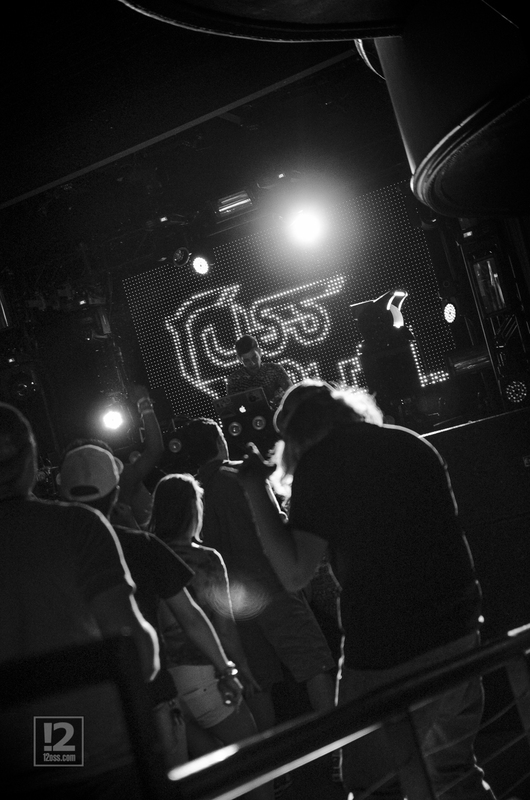 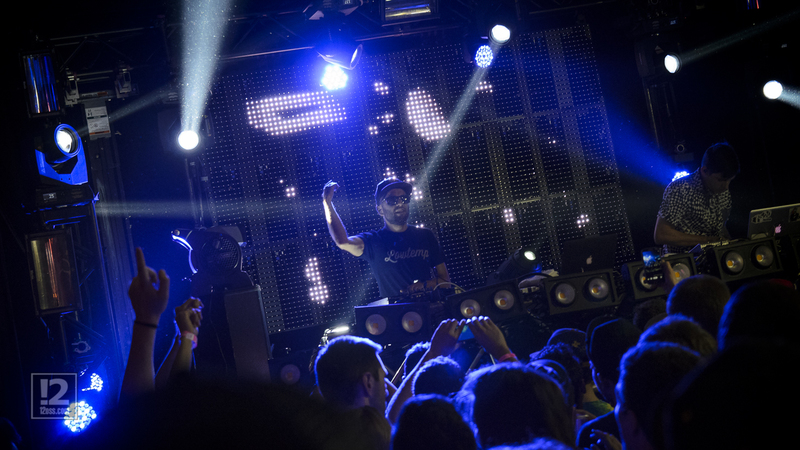 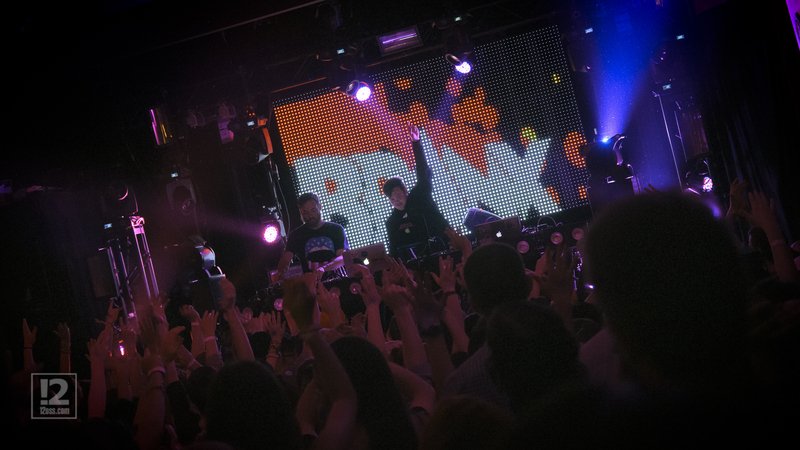 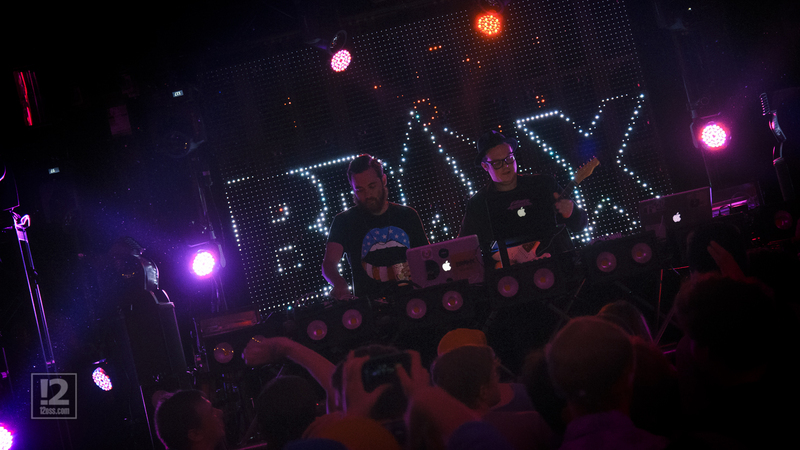 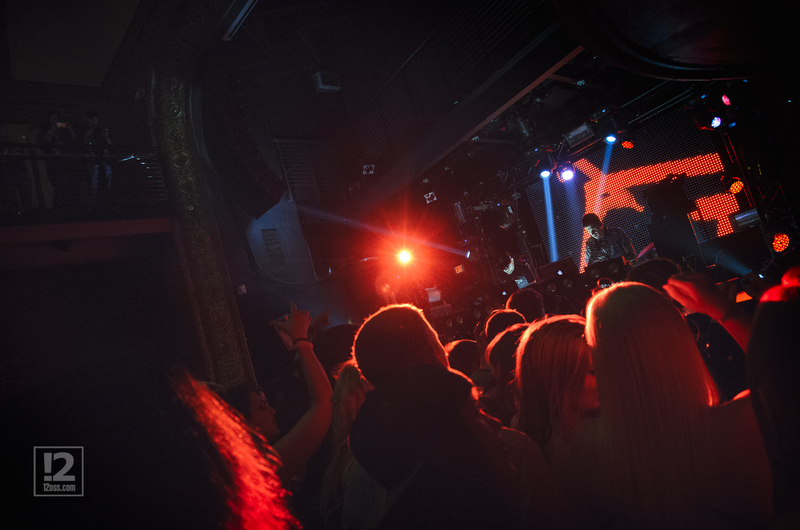 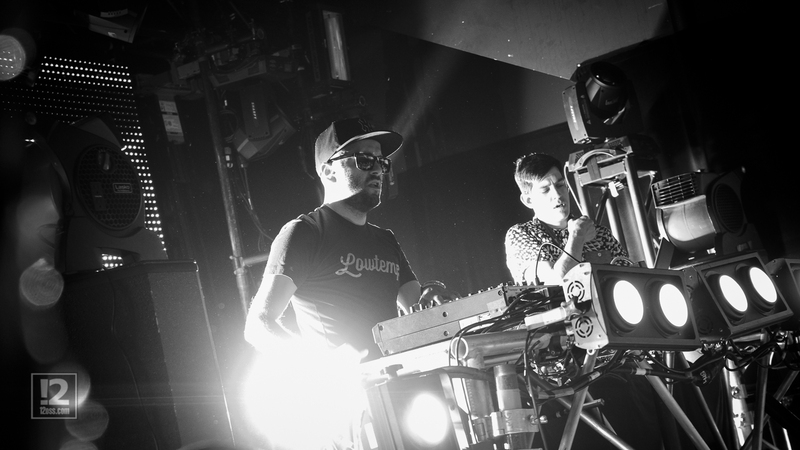 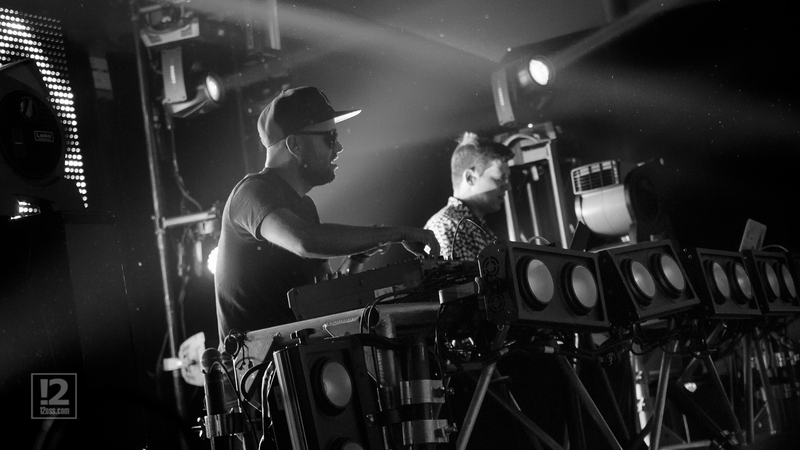 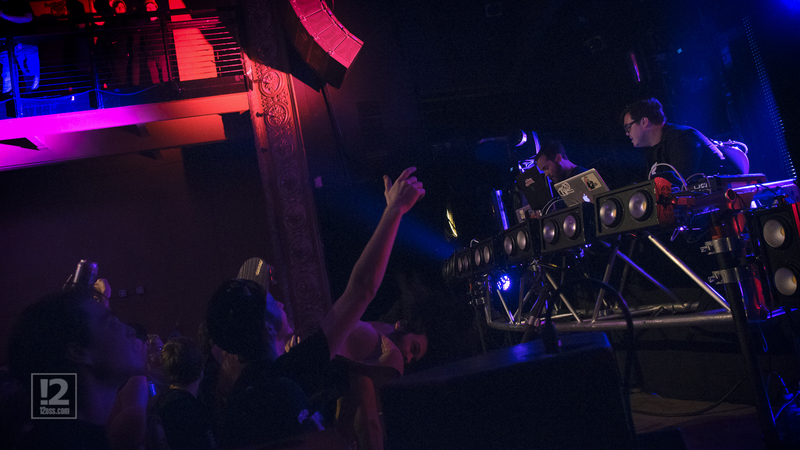 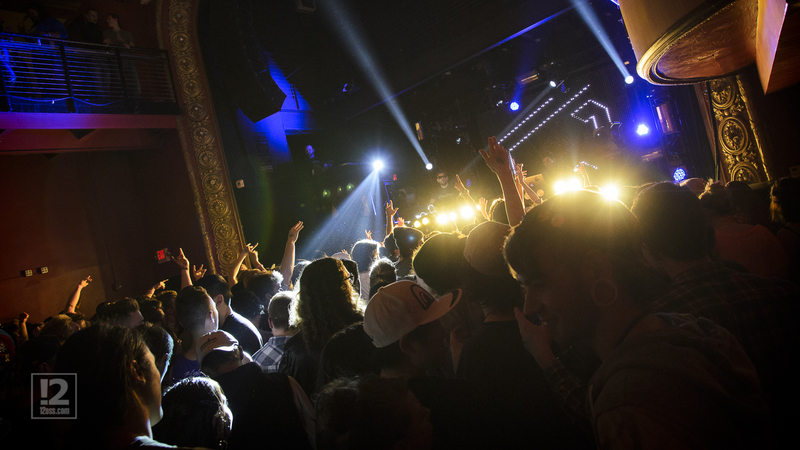 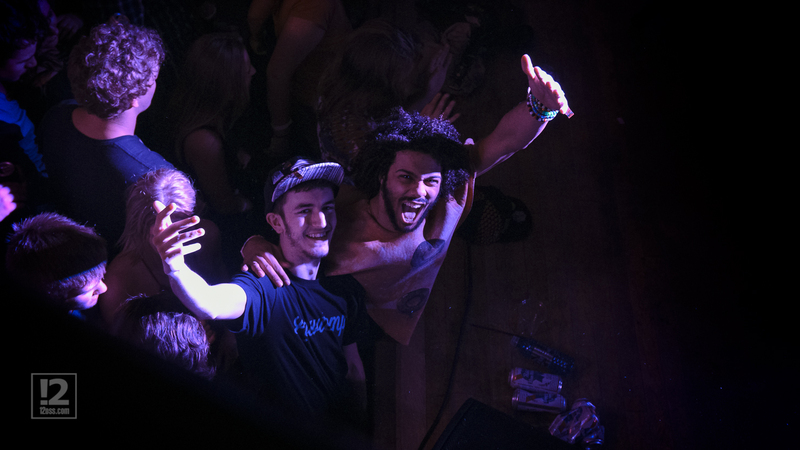 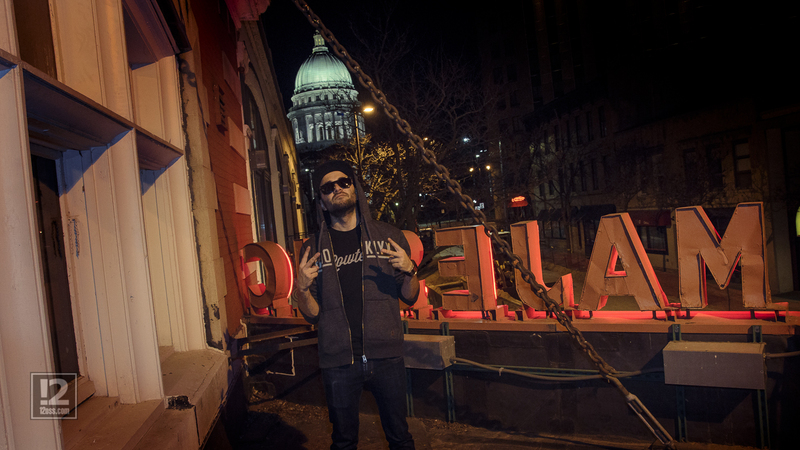 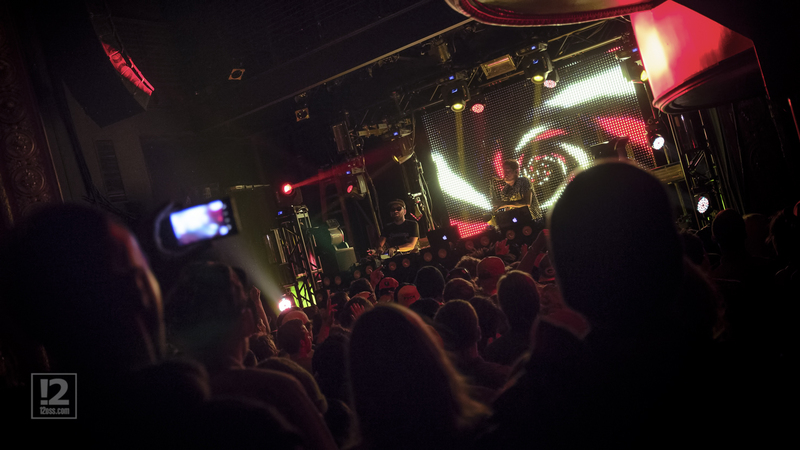 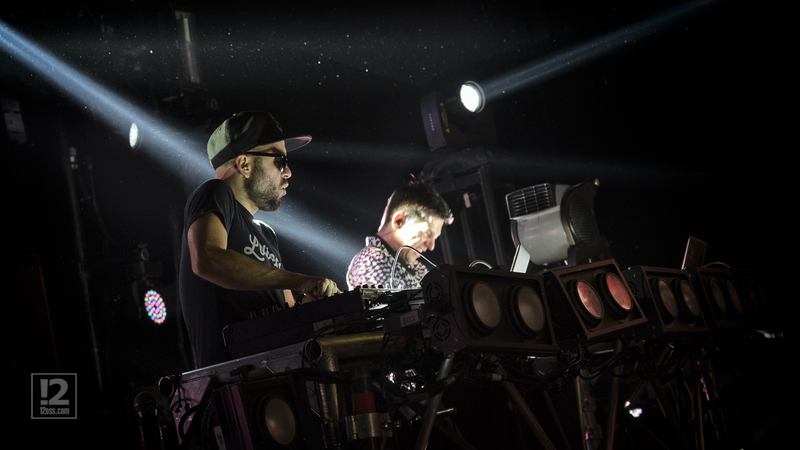 Live Concert Photos: Gramatik | True Endeavors Presents: music, tours, tickets, mp3 downloads, concert pictures, videos, Madison WI. 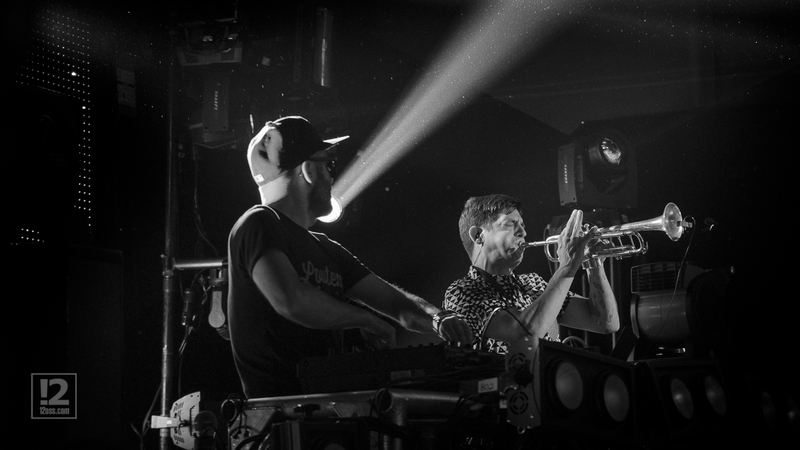 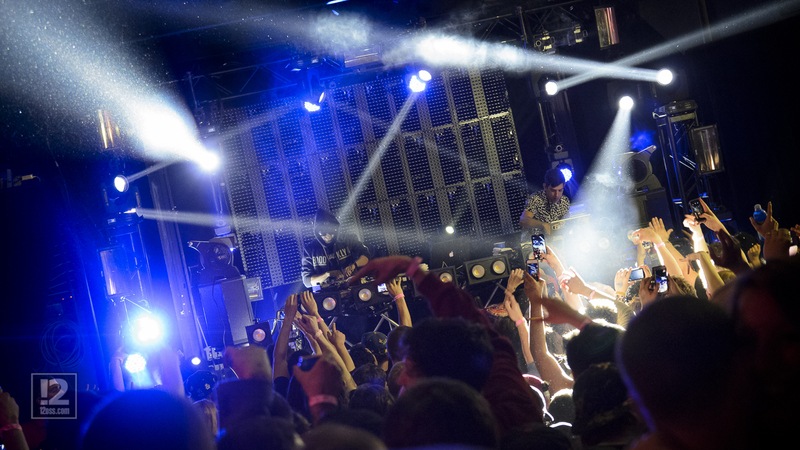 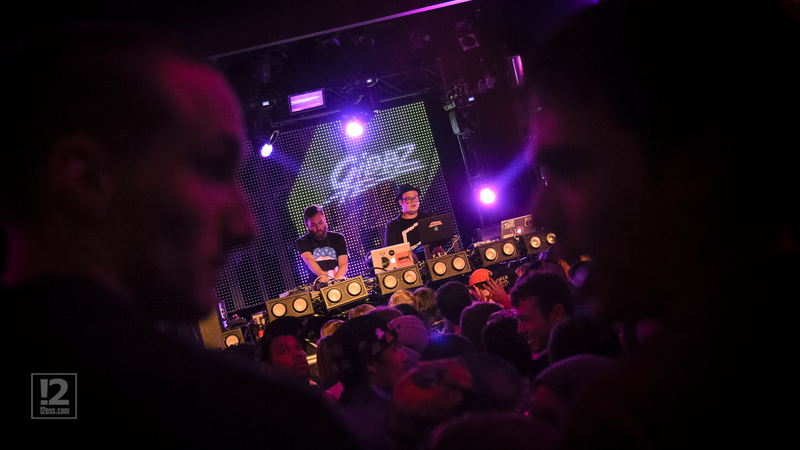 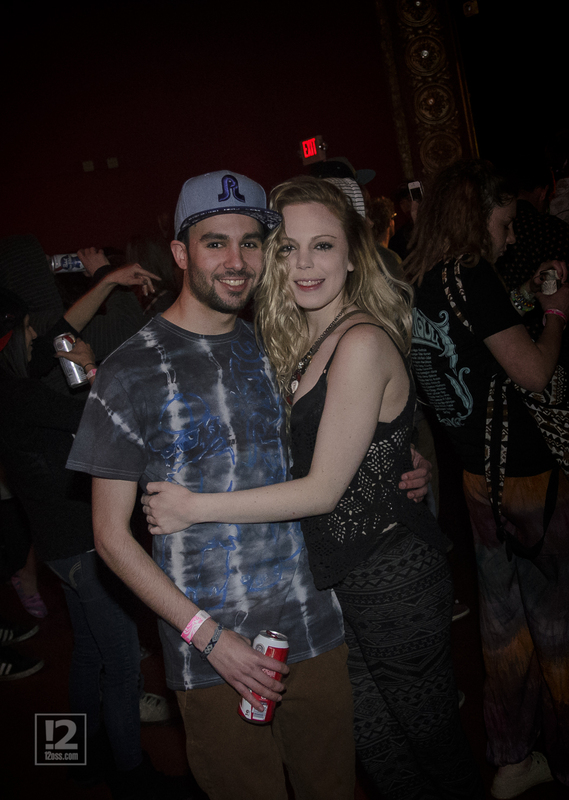 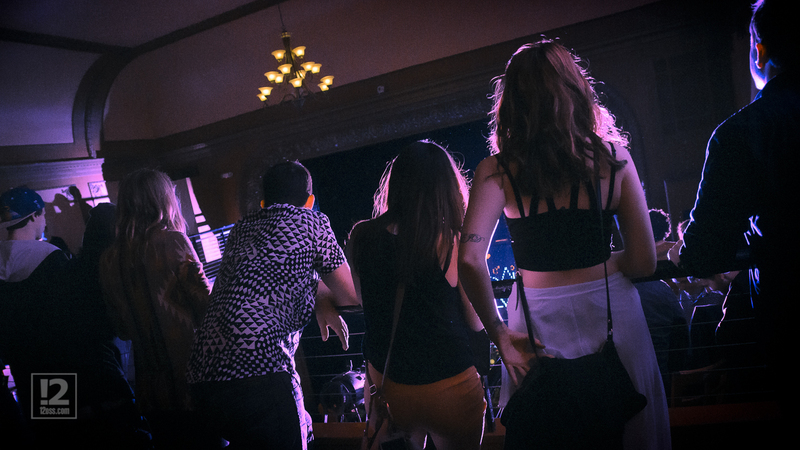 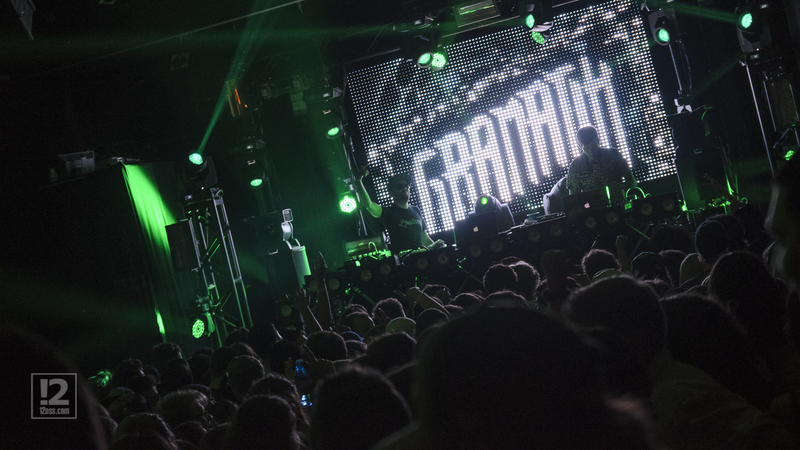 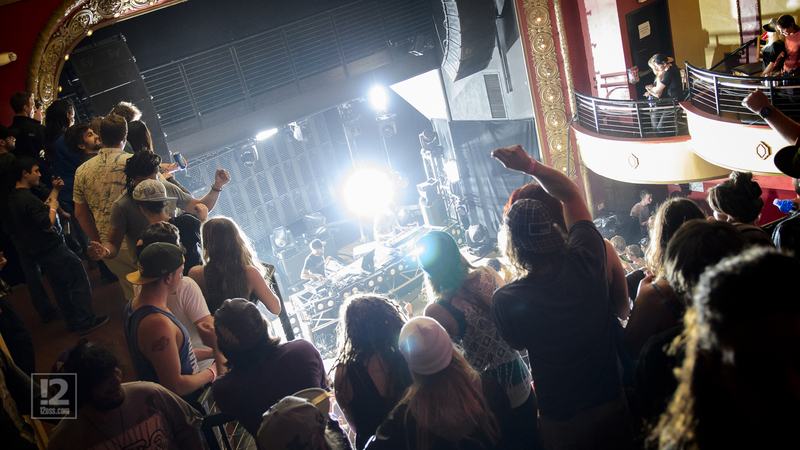 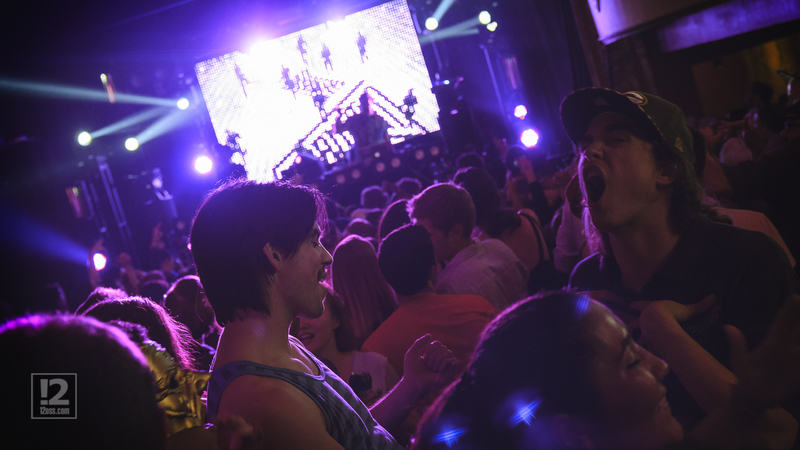 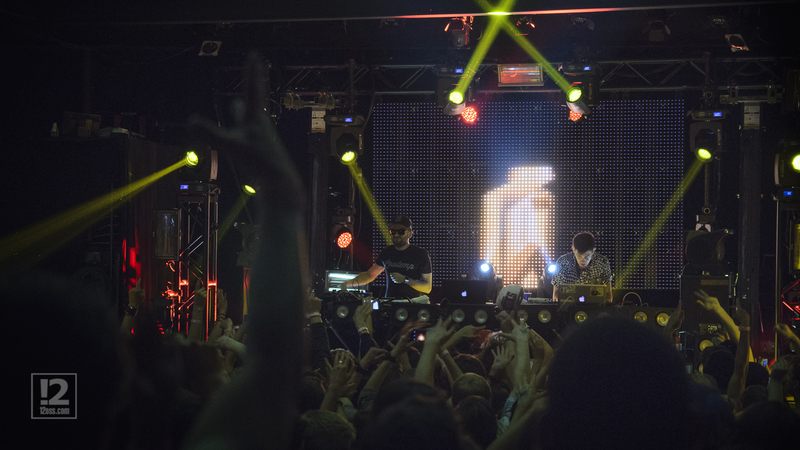 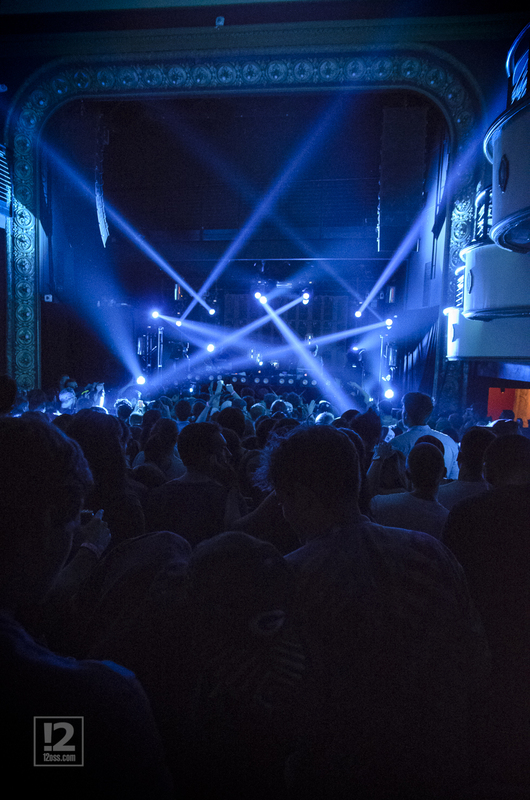 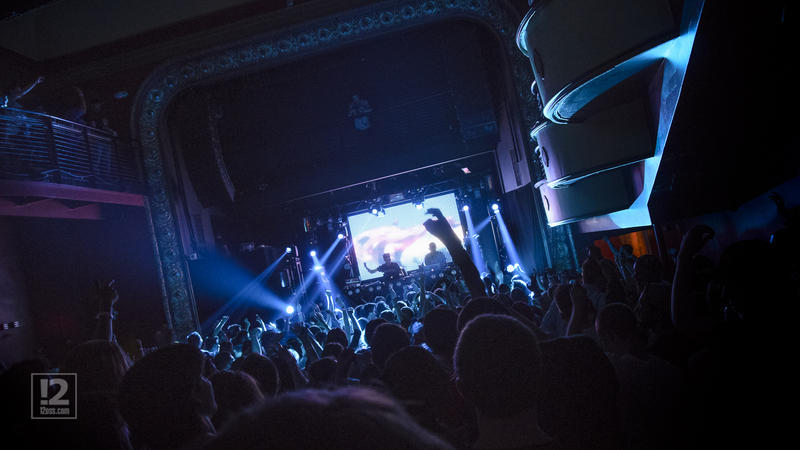 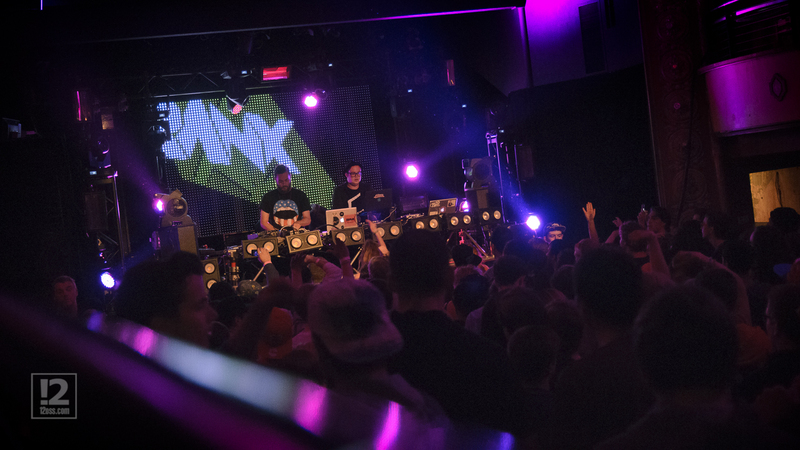 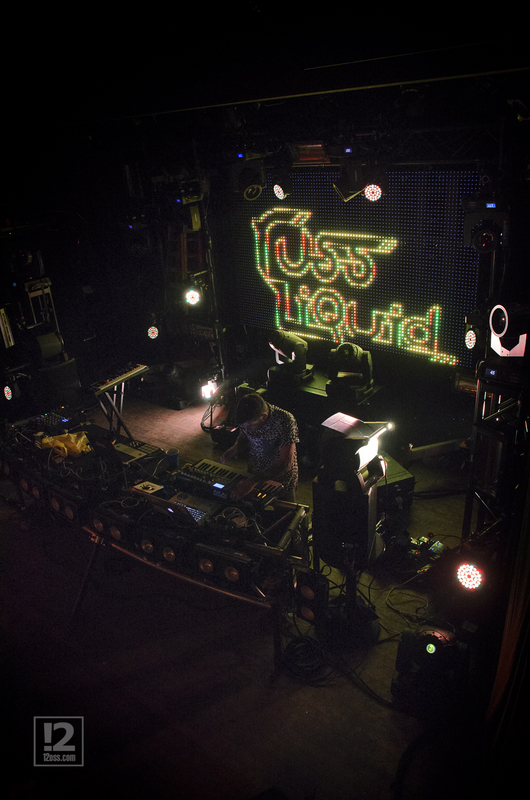 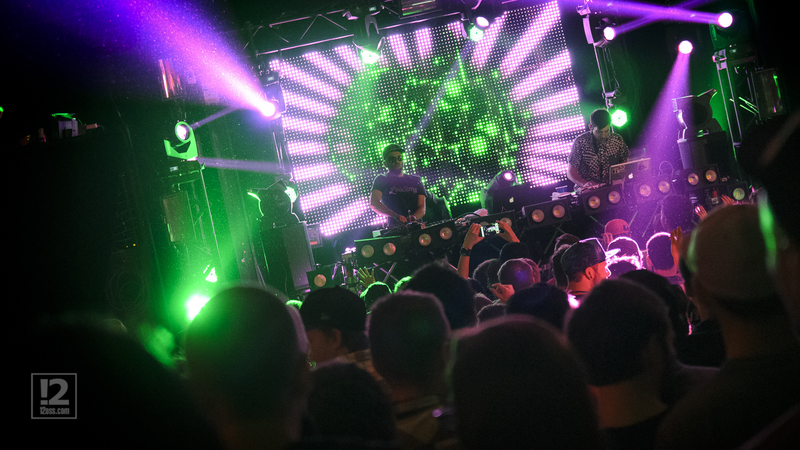 Photographer Ross Harried caught some absolutely beautiful sights as Gramatik took the Majestic’s stage last week with support from Branx, Gibbz and Russ Liquid. 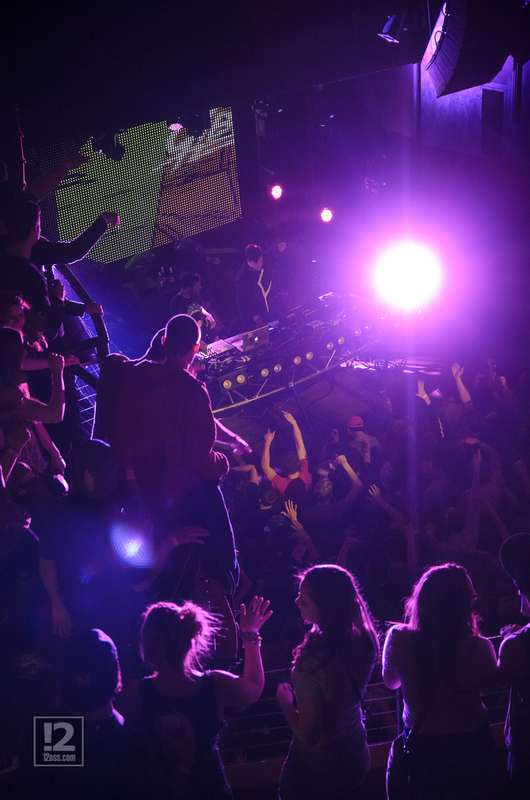 Enjoy his shots below, and see if you can spot yourself in the crowd!